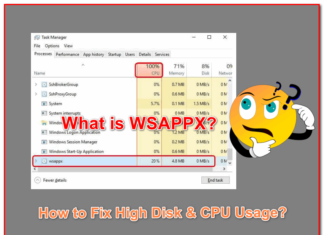 What is WSAPPX & How to Fix High Disk & CPU Usage by it in Windows 10? 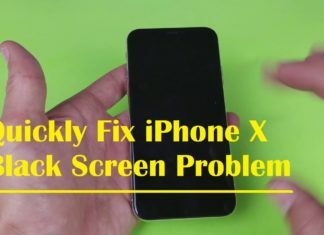 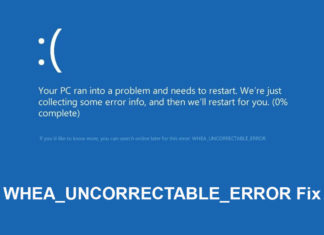 How to Fix “WHEA UNCORRECTABLE ERROR” in Windows 10, 8 or 7? 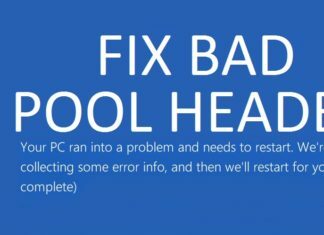 How to Fix “Bad Pool Header” Error in Window 10, 8, 7? 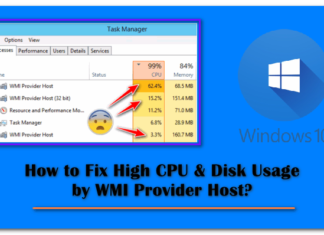 What is WMI Provider Host and How to Fix High CPU Usage by it? 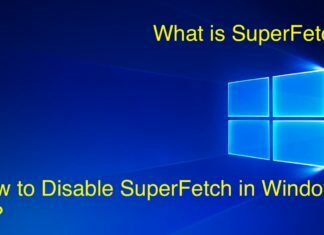 What is SuperFetch and How to Disable SuperFetch in Windows 10? 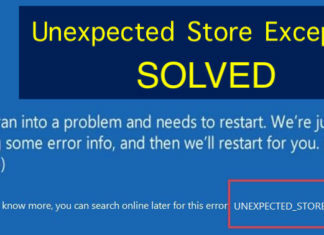 How to Fix “Unexpected Store Exception” Error in Windows 10? 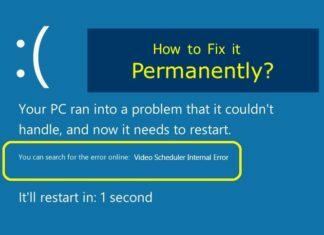 How to Easily Fix “Video Scheduler Internal Error” in Windows 10? 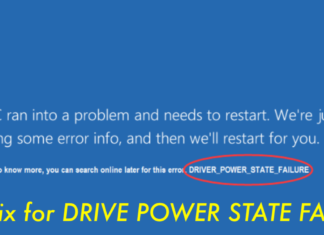 How to Fix “Driver Power State Failure” Error in Windows 10, 8 & 7? 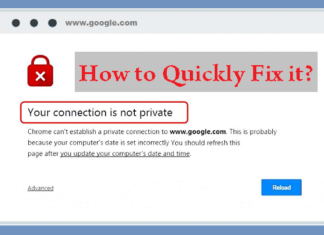 How to Fix “Your Connection is Not Private” Error in Google Chrome?